Pratfalls, laughs, explosions and female double agents... what more could one ask for? 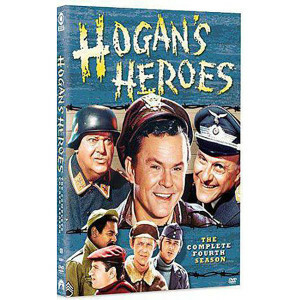 How about a fourth season of Hogan's Heroes! Prepare for a full-blown laugh attack from those heroic, funny and downright ingenious men of Stalag 13 in Hogan's Heroes: The Complete Fourth Season. Colonel Robert Hogan (Bob Crane) and his gang of merry saboteurs (Robert Clary, Richard Dawson, Ivan Dixon and Larry Hovis) have a whole new season of subterfuge to unleash on the German war machine and their POW camp's incompetent commandant, Colonel Wilhelm Klink (Werner Klemperer) and his bumbling sidekick, Sergeant Hans Schultz (John Banner). 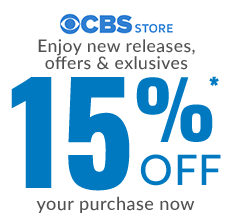 From barracks to guard tower to underground tunnel, the battalion of laughs unleashed in this top-rated TV sitcom will keep you chuckling through all 26 rollicking episodes of this four-disc set.